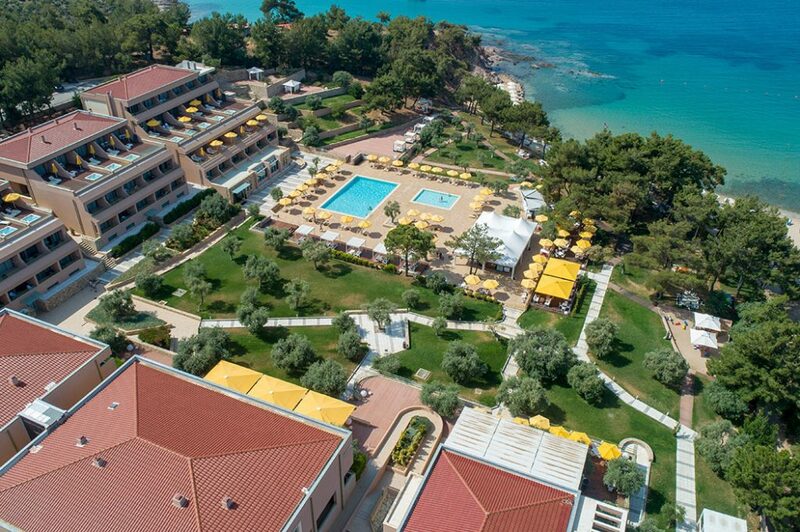 When the beautiful natural landscape and the luxurious architecture of the hotel surrounds you, then Royal Paradise Resort & Spa is your first choice in Thassos to celebrate the Resurrection of the Godfather and we will make sure you feel different. For our guests, the Royal Senses Spa is available with a variety of relaxation and treatment programs, with Votano products. 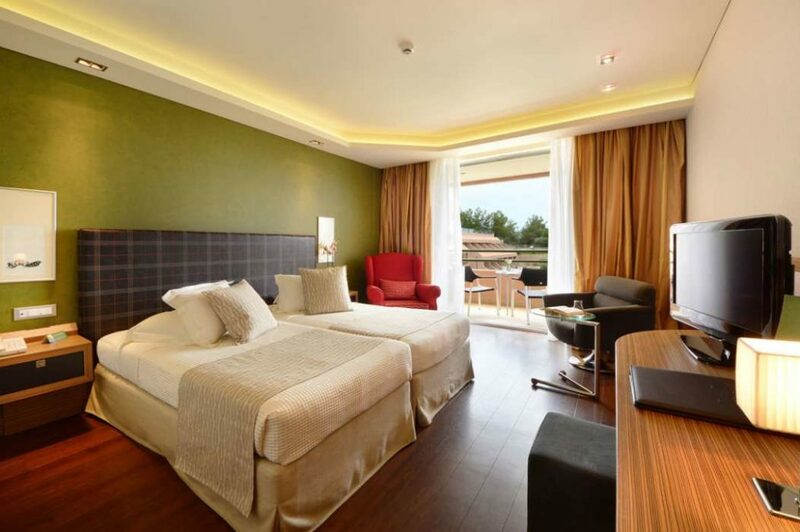 The price rates start at 67 per person per night and apply for a minimum stay of 3 nights. Candles and Easter Eggs in the room. Animation team – Kids club. Usage umbrella and sunbed on the beach and pool with towels. 19:30 -22: 30 Fasting Buffet Dinner. 07:30 – 10:30 Greek Breakfast with assortable choices in buffet style. 00:30 – 02:00 Resurfacing Dinner Set Menu Style with live music accompaniment. 07:30 – 10:30 Rich Greek Breakfast Buffet. 12:30 – 17:30 Easter Lunch in a rich Buffet with Lamb baking in open area of the hotel & accompaniment live music. For guests booking half-board included in the room rate, the Easter Schedule is included. 1st child up to 3 years free, stay with 2 adults. 1st child 3-12 years old special charge of 20 €, per night. 2nd child up to 5 years of special charge of 20 € per night. 2nd child 6-12 years old special charge of 30 €, per night. For additional adults over the age of 12, there is a charge of 40 € per day in the room. In order to confirm your reservation, 30% of the total cost of your stay is required as soon as possible to book rooms.